In the middle of Hurricane Norris, Marius is determined to move his captive Simon to a safer location. Can those who follow them keep up? 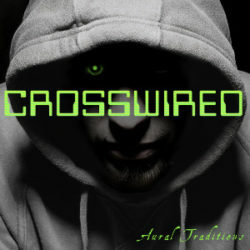 Crosswired is a continuing series, so please watch for future episodes.